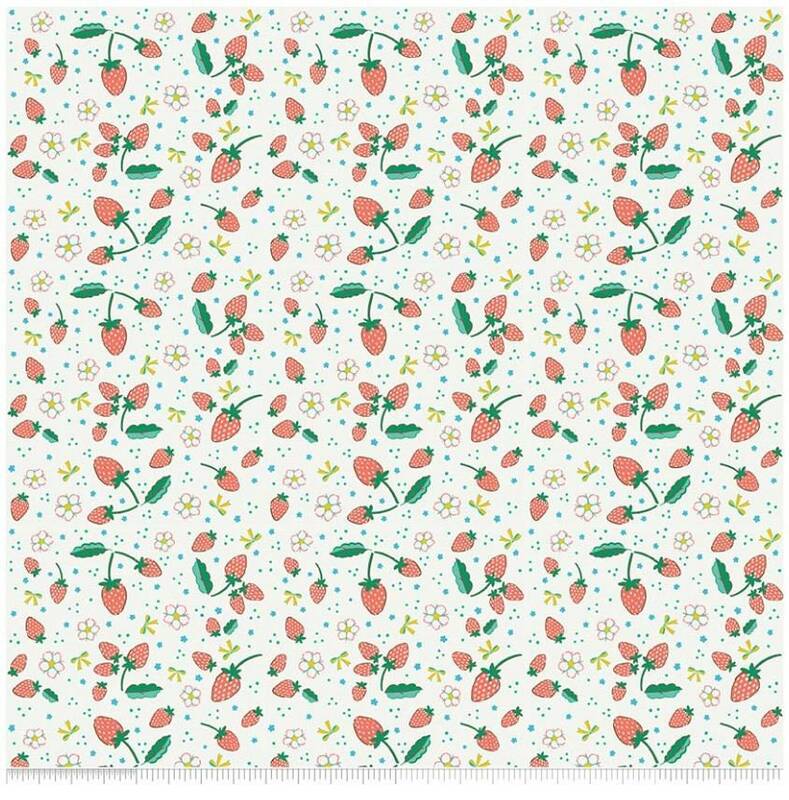 This print features scattered strawberries. 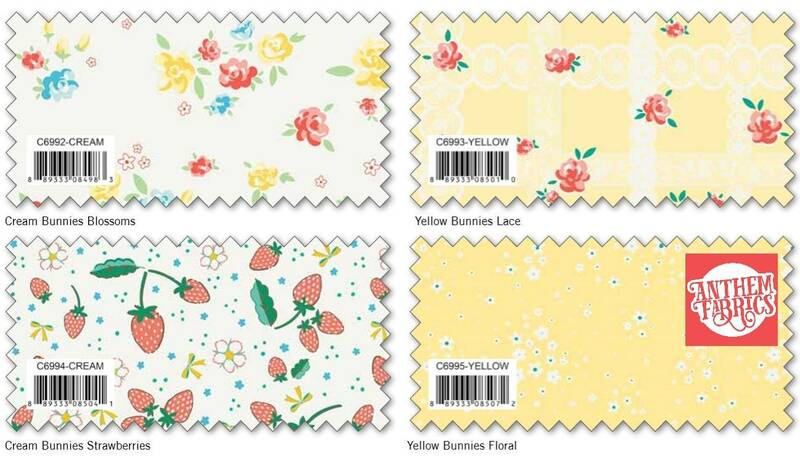 Quilting weight, 100% cotton fabric. Width of fabric (WOF) = 43"
*We will send a continuous cut when you order yardages.